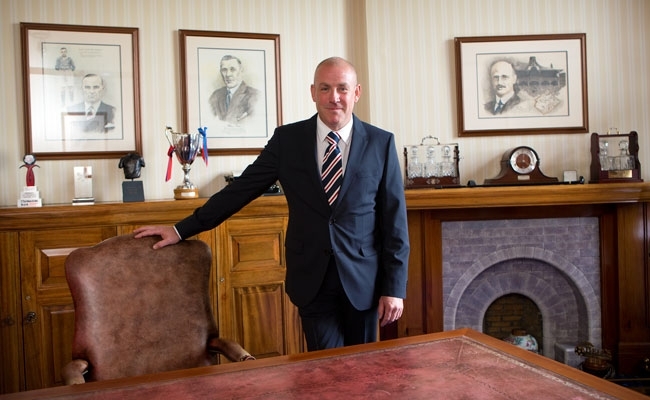 MARK WARBURTON has today been confirmed as the manager of Rangers Football Club. 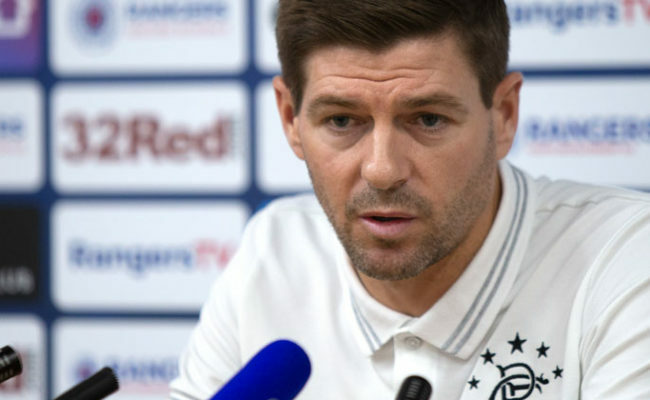 The 52 year-old becomes the first Englishman to manage the club, and he will bring with him former Rangers captain David Weir as his assistant, with both men signing on a three year deal. He has spent the last two seasons at London side Brentford, taking them from League One to the Championship in his first season, and then to fifth place and the play-offs in his second season in England’s second tier. The Bees were defeated by Middlesbrough in the play-offs, and he departed Griffin Park seeking a new challenge. Before his two year stint as a manager, Mark held the positions of first team coach and sporting director at Brentford having previously worked with a number of different youth teams at Watford. He was also instrumental in the creation of the NextGen pan-European under-19 cup competition, where the top European sides entered their teams prior to the UEFA Youth League being inaugurated. 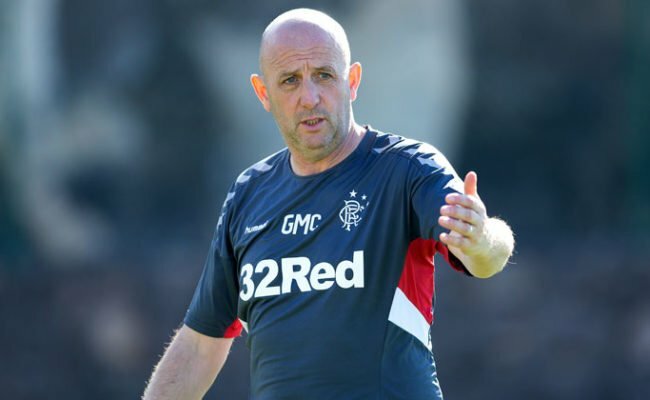 As a player, Mark was a youth under Ibrox icon Jock Wallace at Leicester City in the late 1970s, before playing non-league football with Enfield and Boreham Wood. Between ending his playing career and taking up a coaching role, he worked as a foreign exchange trader. 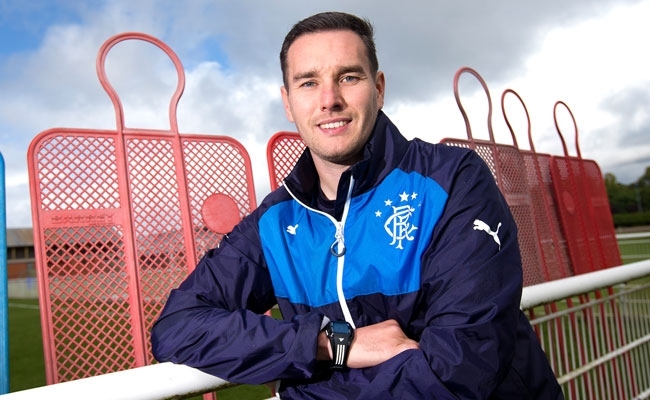 Assistant David Weir meanwhile returns to Ibrox three and a half years after leaving. 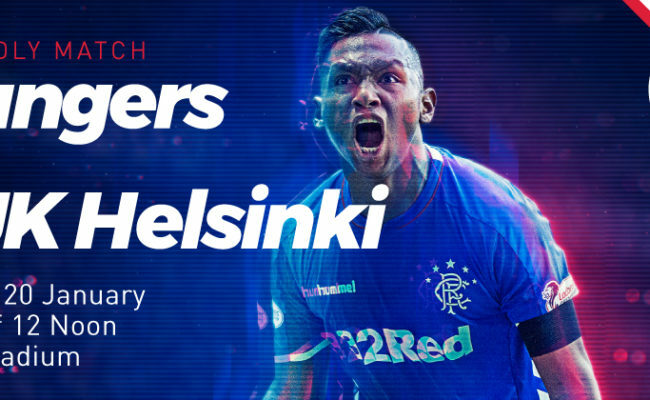 At Rangers, he won three league titles two Scottish Cups and three League Cups, with two, one and two coming as captain respectively. 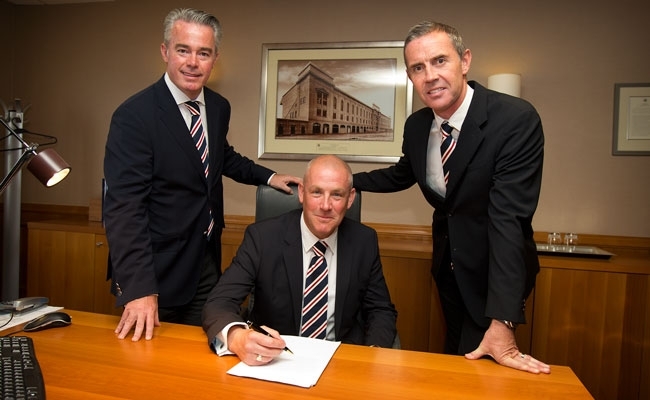 Initially signed on a short-term deal when Walter Smith returned to Rangers in January 2007, Weir ended up staying for five years, and he played a key role in Gers incredible run to the UEFA Cup Final in 2008. 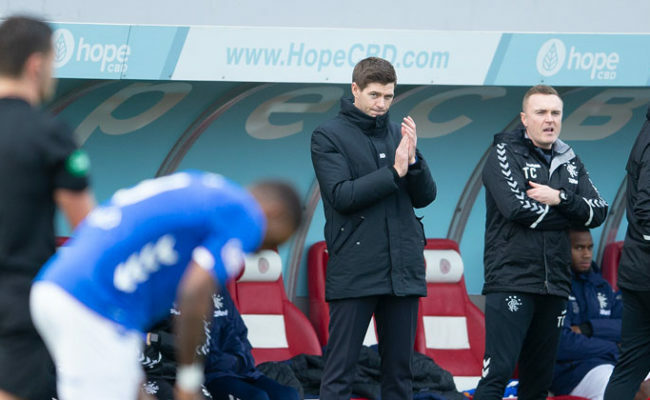 He left Rangers in January 2012 for Everton, where he was a player/coach of the Toffee’s reserve side before getting his first break in management at Sheffield United in the summer of 2013. That was to end in disappointment for him however, and he left Brammall Lane in October of that year, but two months later he was back in football as he joined Warburton at Brentford. 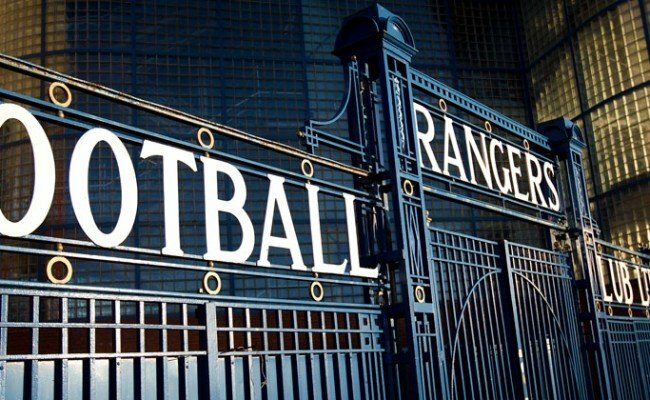 The Rangers Board would like to express its gratitude to Stuart McCall and Kenny Black for their contribution to the Club in very difficult circumstances. 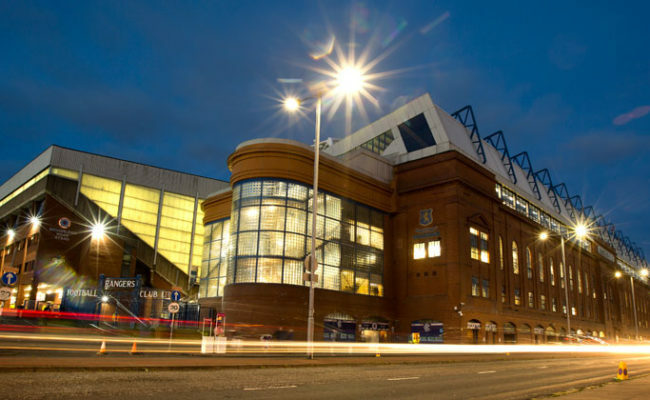 They will always be welcomed back to Ibrox at any time. We wish them success in their futures.